Van Den Hul The Clearwater. 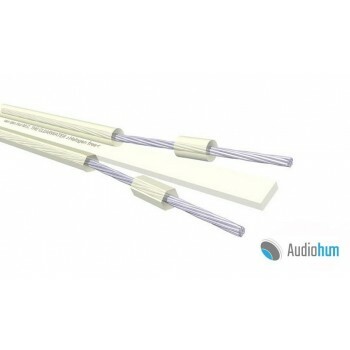 Speaker cables. Van Den Hul The Arctic. 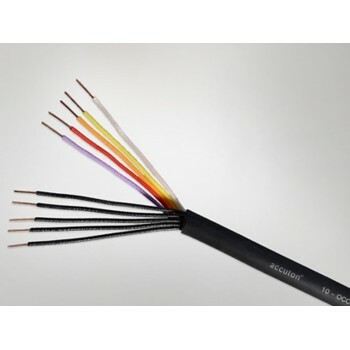 Loadspeaker cable. Van Den Hul The Goldwater. 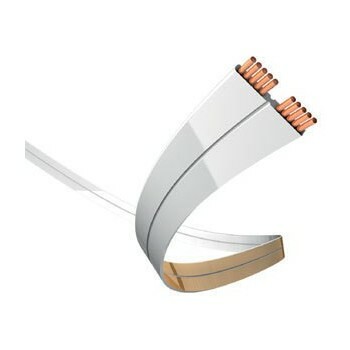 Speaker cable. Van Den Hul CS-122 Hybrid. 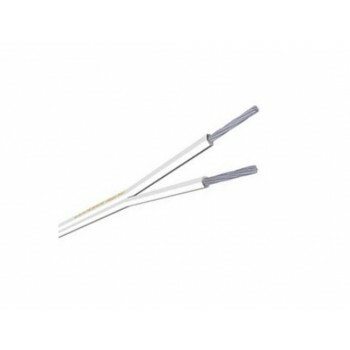 Loadspeaker cable. Van Den Hul The Wind MK II Hybrid. 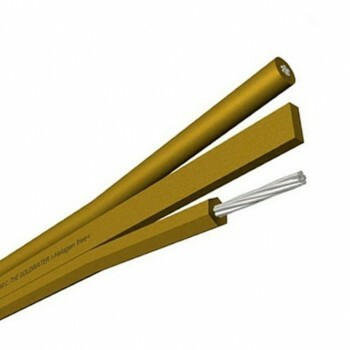 Loudspeaker cable. Van Den Hul The D-352 Hybrid. 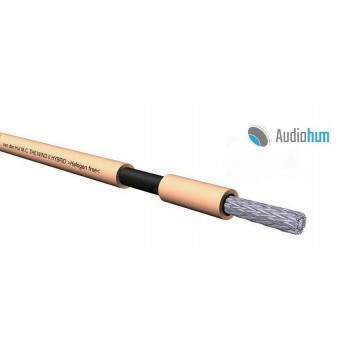 Loudspeaker cable. 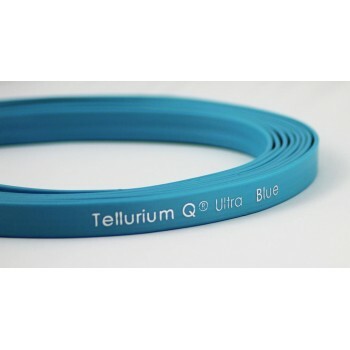 Tellurium Q Ultra Blue. 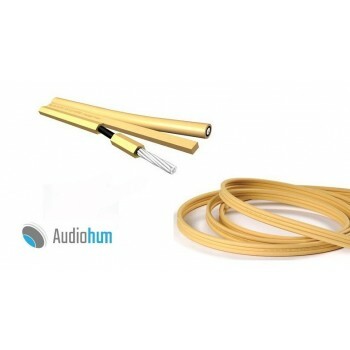 Speaker Cable not terminated. 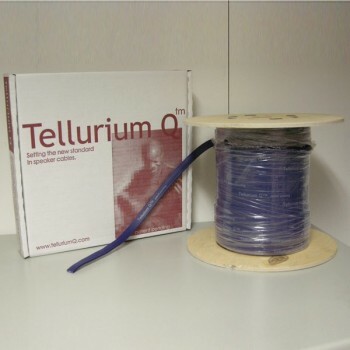 Tellurium Q Ultra Blue Jumper for biwiring conectors. 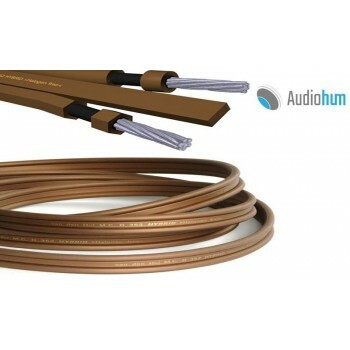 20cm set.